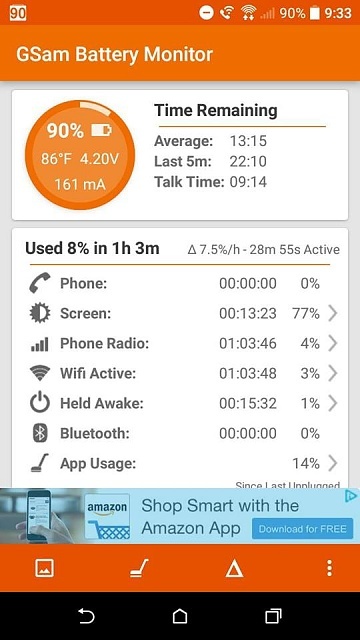 What do your battery usage stats indicate as the main users of charge after a day's normal use? By all means post a screenshot of them. Welcome to Android Central! Poor cell signal is a common battery drain, even if you're not trying to make a call. In the face of poor signal, the phone uses more power to try to latch onto signal. If you're in an area with no signal, it may be best to turn on Airplane Mode until you leave that area. If you're in Airplane Mode, you can always turn wi-fi back on. I merged two duplicate threads, by the way.